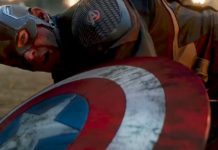 It now looks like Marvel Studios is trolling all their fans by holding back a lot of details regarding Avengers 4, and New York Comic-Con 2018 has been upstaged by a faux beef between Avengers 4 director, the Russo Bros and Mark Ruffalo after he had “spoiled” the title for Avengers 4. The latest topic that has making its rounds is when the Infinity War sequel will take place. 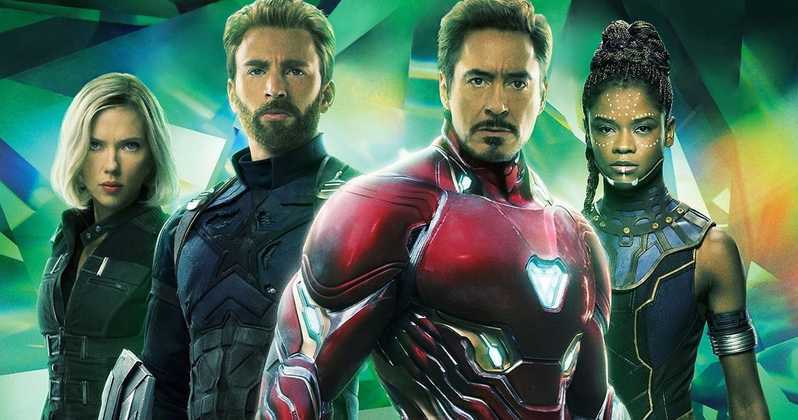 According to an all-new report, many years seem to have passed after the events of Avengers: Infinity War. There is some discrepancy between Daniel R’s understanding of the details regarding Avengers 4, but the rumor is that this movie will be a 5-year jump into the future. This will give Marvel a chance to establish a whole new and very different world of the MCU. The major thrust of this plot will be to see the aged Avengers get a ray hope for fixing what Thanos had done. 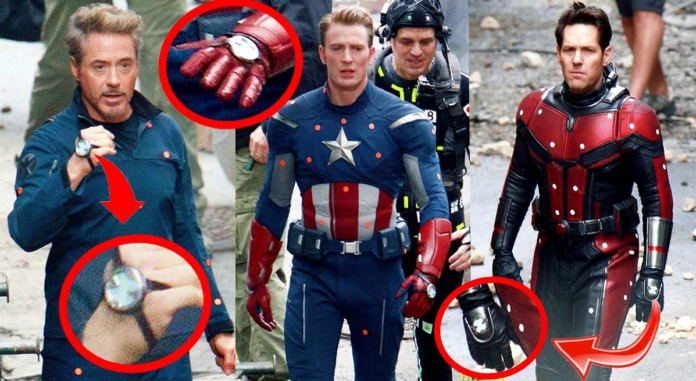 This 5 -year jump will explain why the superheroes look so different as shown in a few Avengers 4 concept art that had leaked. Presumably, the Avengers may never stop trying to fix the aftermath of The Snap and might have even scoured the cosmos looking for solutions. 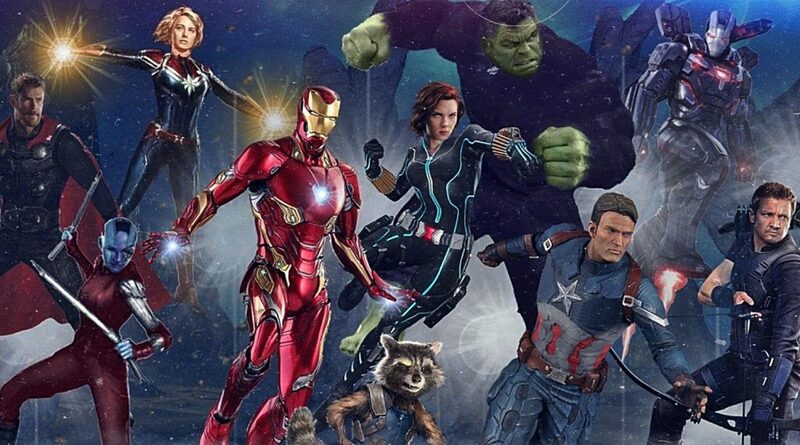 Tony and Pepper might have a child, and Bruce might have made a truce with the Green Goliath, while Hawkeye may have gone down a very dark path, and Captain Marvel has finally come back home. It looks like if a five-year jump is true, then this indicates that the solution to The Snap will include time-travel. Avengers: Infinity War is available on Blu-ray and DVD. Other MCU movies are Captain Marvel, Avengers 4, and Spider-Man: Far From Home.